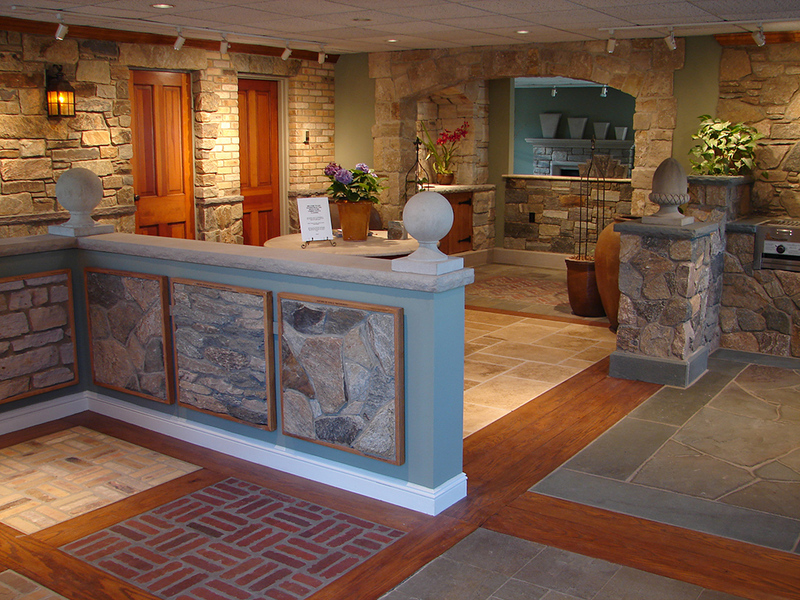 Our experience and knowledge of natural stone and the masonry industry allows us to help our customers create projects of beauty and quality. We welcome you to peruse our website and stop by to visit our indoor showrooms and outdoor displays that are tastefully designed to inspire and inform. Bedford Stone is located on nearly 5 acres in the business section of Bedford Hills, New York and easily accessed from Route 684 and the Saw Mill River Parkway.